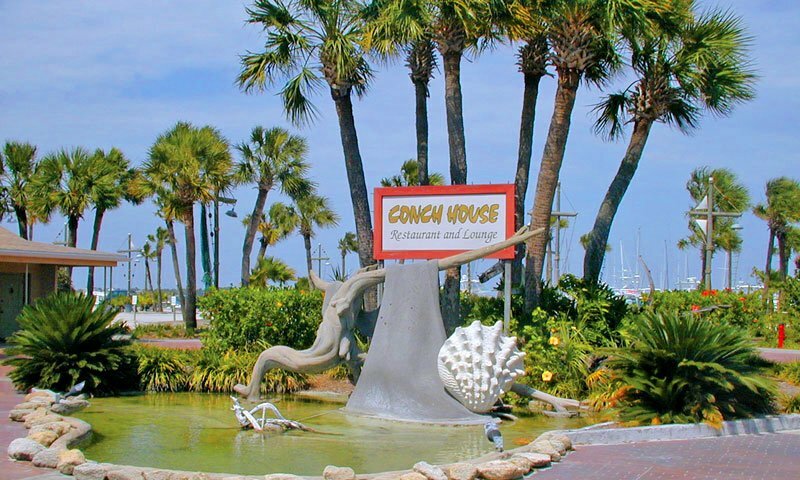 The Conch House Marina Resort is a small vacation resort in St. Augustine, Florida offering king and queen bed suites. This vacation rental offers lush tropical scenery ideal for rest and relaxation along with unique accommodations. Charter a sport fishing trip in the morning and dance the night away in the evening at their award winning restaurant. Nestled between the ocean and intracoastal waterway the Conch House Marina Resort is located just a short drive from historic downtown St. Augustine. This resort offers 16 unique units at daily rates, contact the resort for mid-week and off-season specials. 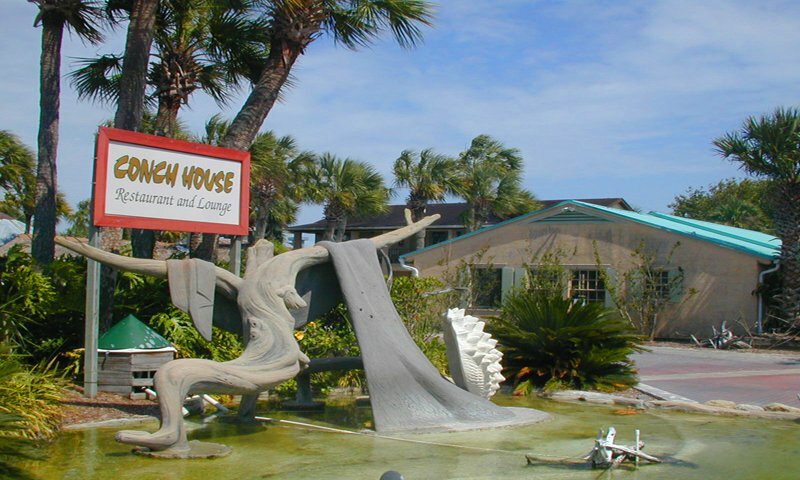 As a resort, the Conch House Motel includes many amenities including an award-winning restaurant and lounge and a state of the art boat slip. With its convenient location, the Conch House Marina Resort provides its guests with endless possibilities for activities and entertainment. An added attraction is the option to arrive at the resort by land or by water. Be the first to Review Conch House Marina Resort!